A fully illustrated Guide to the Coins of the Roman Empire. In 120 'pages', this e-book covers the different coin types, the inscriptions, the reverse designs, etc., all written in clear, non-technical language. There is also a section on Coin Collecting. 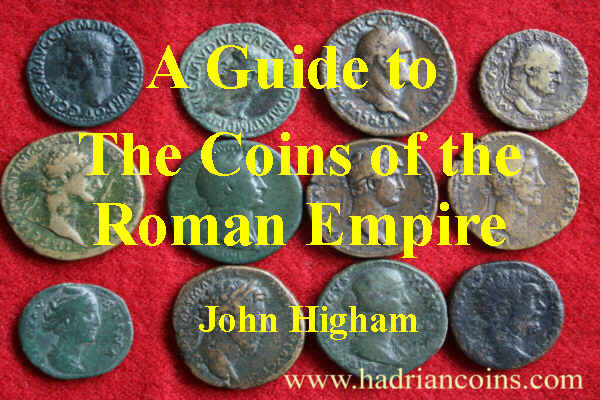 The author has been dealing in Roman Coins for over 25 years and this guide is illustrated by hundreds of coins from past and present stock.